If you can dream it, you can make it! 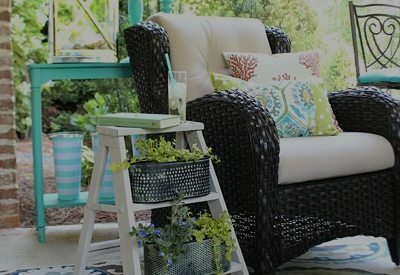 If you have a computer, a printer, a pencil and paint…oh and a piece of wood or any surface that you’d like to personalize, you can do this. 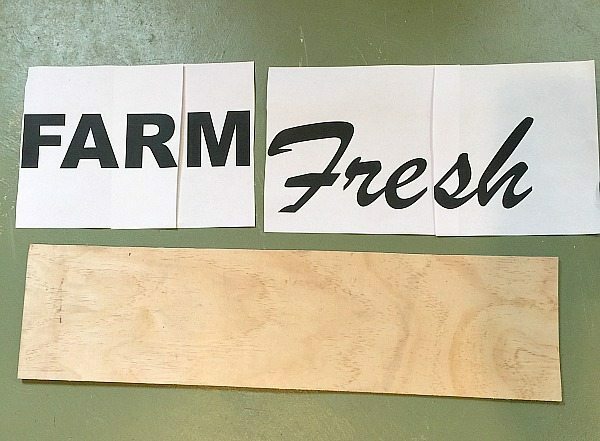 Let’s start with how to make a farm fresh sign, you might have a quote or name that you like better so change the wording to fit your style! 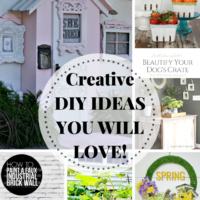 Today our Decor Enthusiasts Group is sharing fun ideas for decorating and creating signs! Be sure to see more sign ideas below! 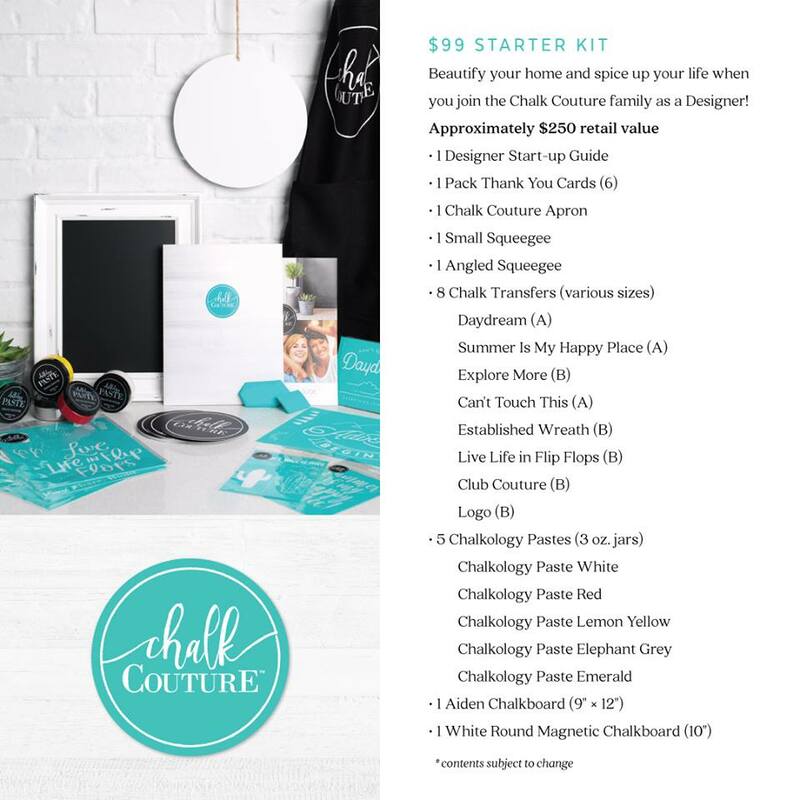 And info on joining in on Facebook and Instagram fun! 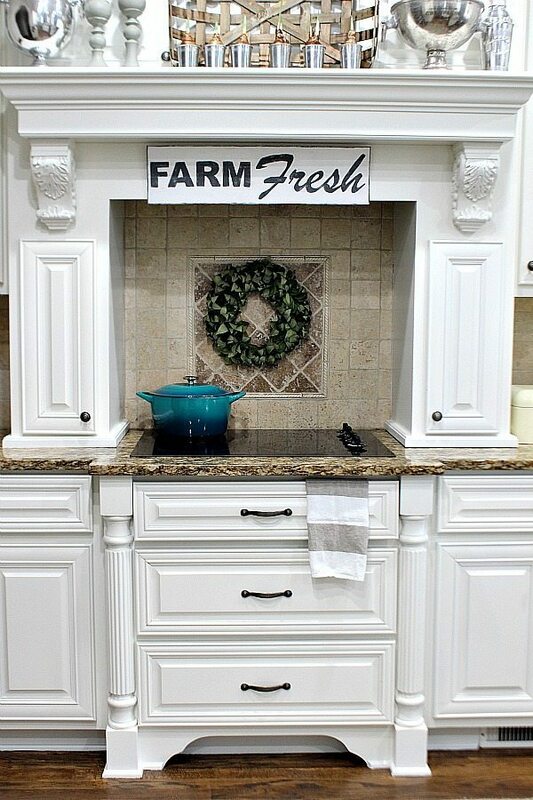 How to Make a Farm Fresh Sign or any Sign! Size design to fit your board. As you can see mine printed on 4 sheets of paper. For my board I used a left over piece of 1/4″ plywood. 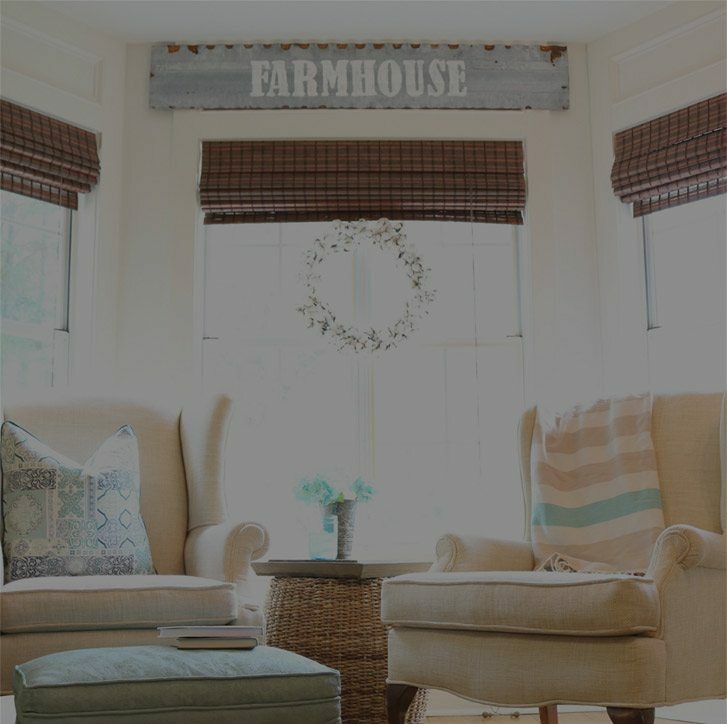 I used Arial Black 288 – font size for FARM and Brush Script MT – 500 font size for Fresh. 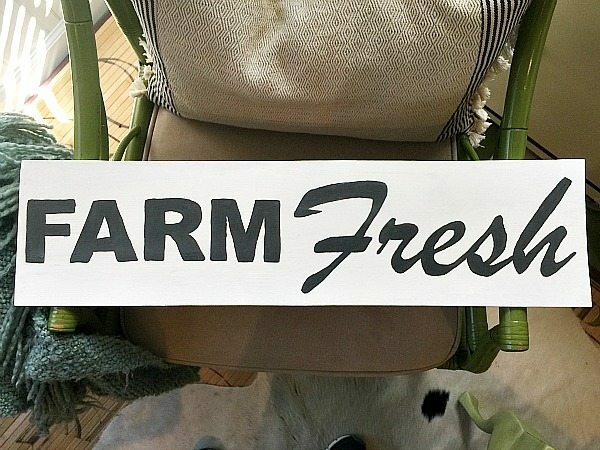 You can grab mine here: Farm Fresh click -> farm fresh sign pdf – I have a Mac and use Pages to create. Trim your print out to size, fit to your board, for your finished look. 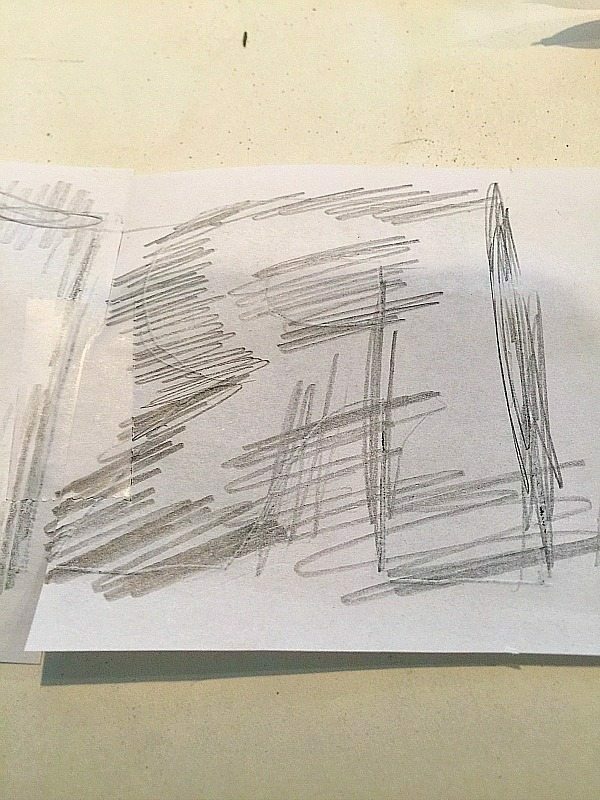 Tip: If you don’t have tracing paper, you can flip your design over and use a pencil. See how I just placed the pencil marks on the outer edge of the letters. There’s no point in coloring in the whole thing. 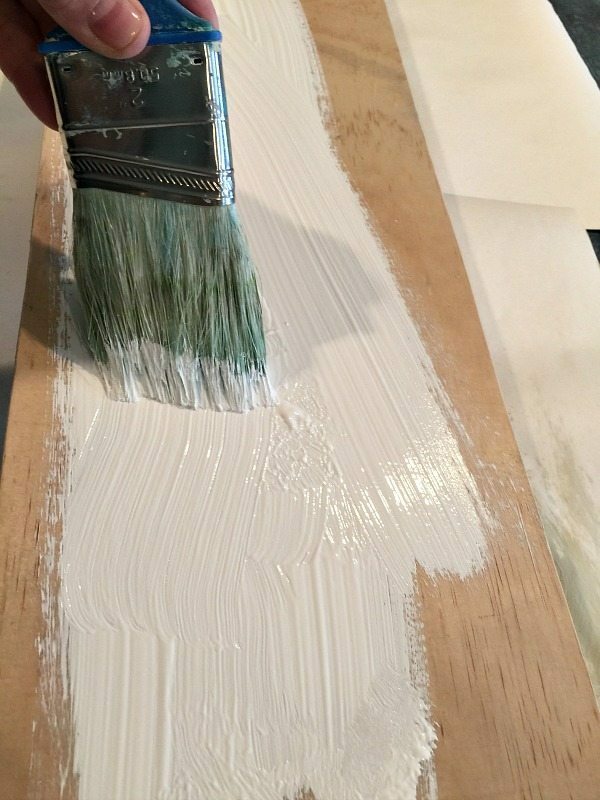 Paint your surface with one or two coats of paint. 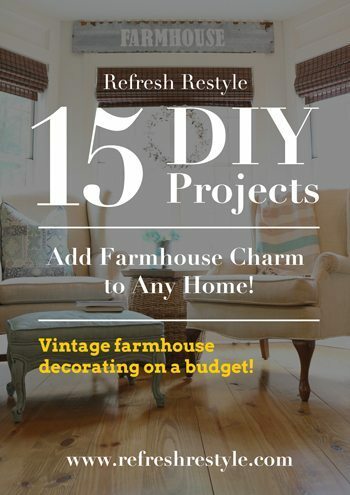 I used Americana Decor Chalky Finish (I had this on hand) You can use any paint, house paint or craft paint that you have! After the surface has dried, align your graphics and trace the edges with a ball point pen. Here you can see where I traced the letters. 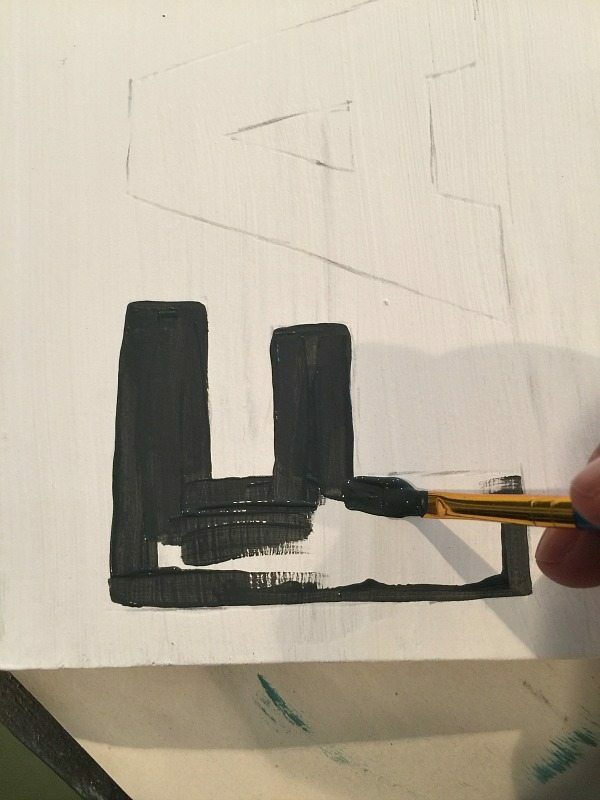 Grab you favorite craft brush and start painting your letters. 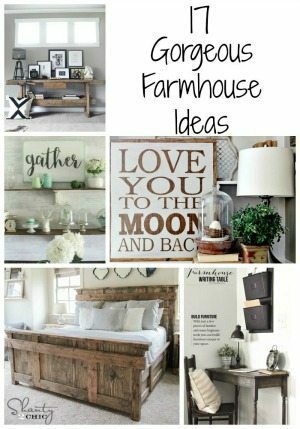 This country girl is one step closer to my farmhouse dream space! 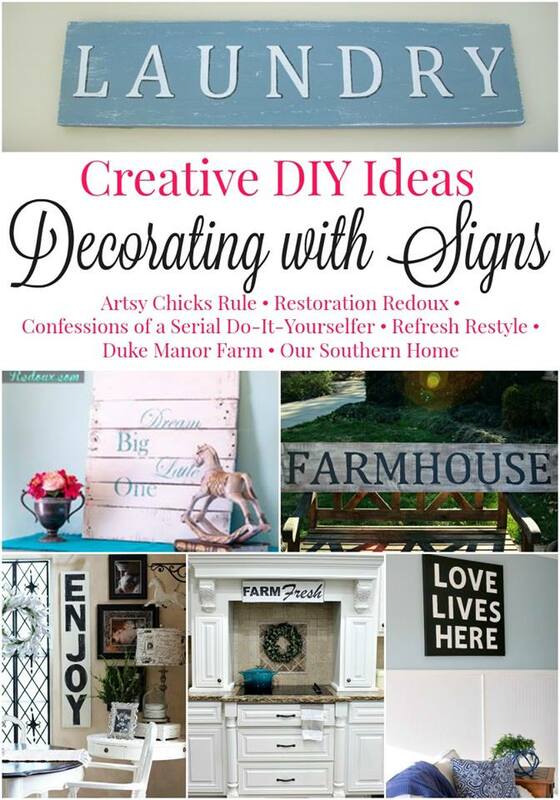 Now check out the other fabulous Decorating with Signs ideas! 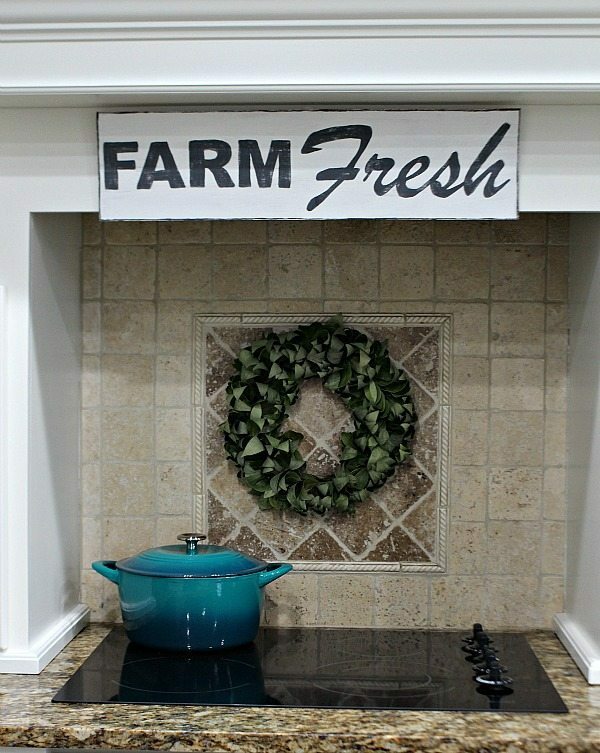 Thanks for the great tutorial, the sign is great and your kitchen looks fabulous! 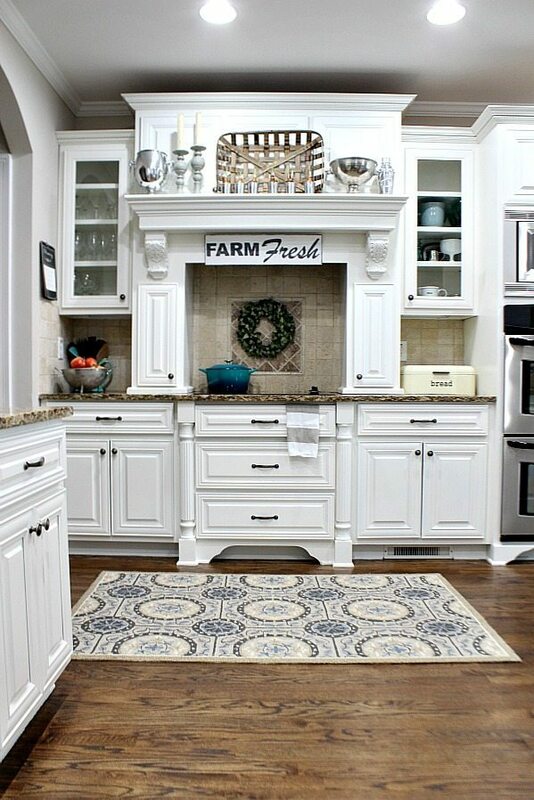 Love the rug too may I ask where you purchased it? Thanks Candy, I got it at the Ballard Design outlet. I love it too! I love your sign, Debbie! I’ll be featuring your project on The Scoop this Monday night. Thank you for linking up! I love your sign Debbie (and your beautiful kitchen). 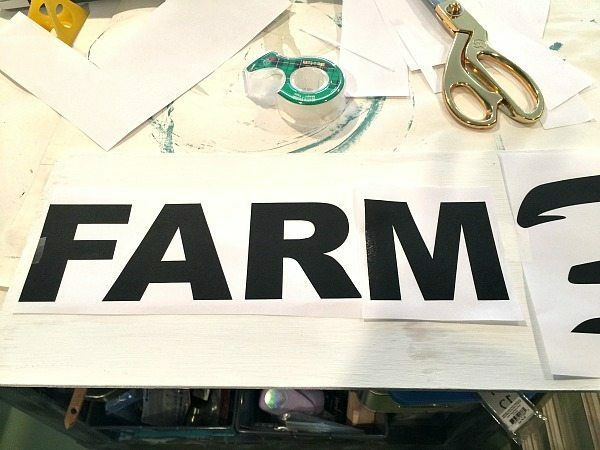 You did a great tutorial on an easy farm sign! I’m off to check out the other projects. Your sign looks great! I love that simple method. 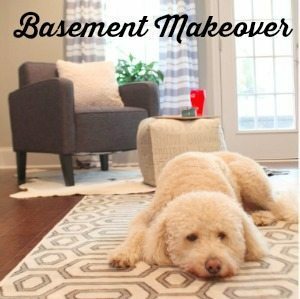 You ladies have inspired me to make a sign for our house! Thanks for the ideas! 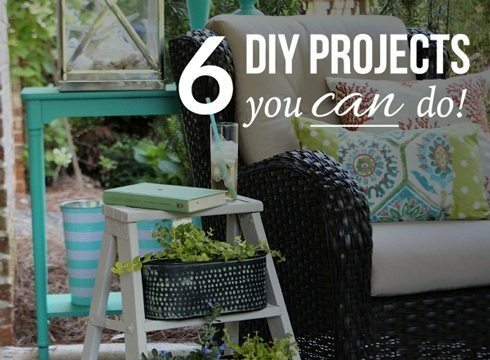 Thanks Wendi – this was very easy! I adore your freshly painted kitchen. The sign is the perfect finishing touch! I just want to give you a little hint- before you print your wording on the computer you can choose outline for your lettering. This saves so much ink and at $8000. a gallon really adds up. 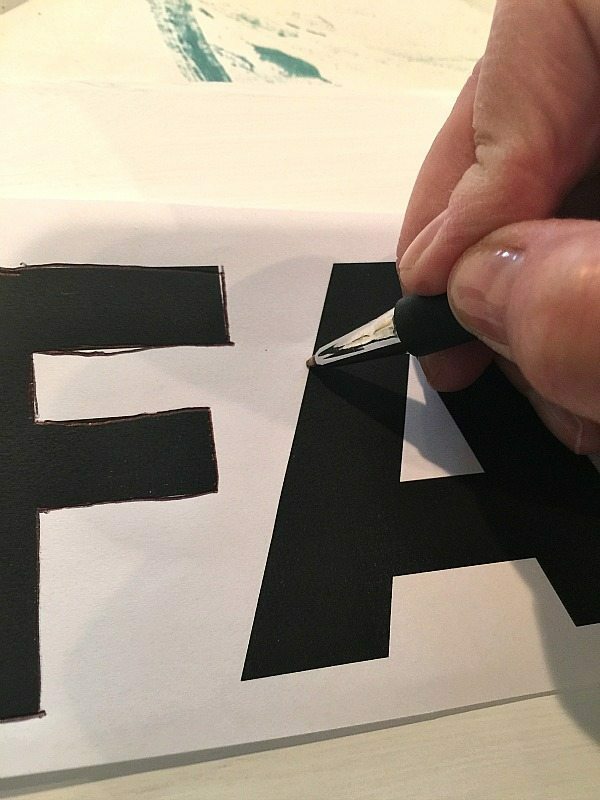 I use this option anytime I’m printing out large or bold lettering works the same when tracing. You are so right, I will be doing this next time! Thank you! Looks awesome! It’s been ages since I painted anything using this method, but now I want to revisit it!! Thanks for sharing! Now this is my kind of group challenge. Love your sign, and I’m heading to check out everyone elses too. your sign is awesome country girl. What size font and program do you use when printing out your letters? Thanks so much! 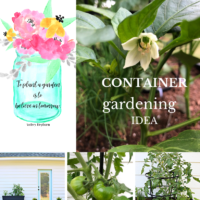 I added the info to the blog post! Why didn’t I think you’d need that! 🙂 I used Arial Black 288 – font size for FARM and Brush Script MT – 500 font size for Fresh. 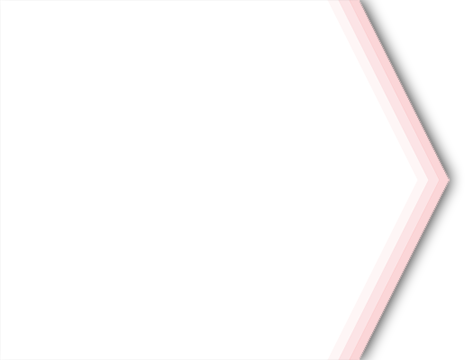 I have a Mac and use Pages to create. (There is a clickable link in the post now so you can use mine). Have a great day!